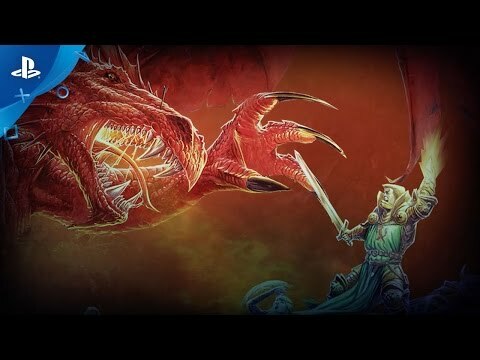 In this perilous adventure, players battle it out to journey across a dangerous land and be the first to claim the Crown of Command, a magical artefact with the power to destroy all rivals and make the bearer the true ruler of the kingdom. In Talisman Digital Edition, there are 58 characters a player can control, from the heroic Warrior to the powerful Sorceress. In this perilous adventure, players battle it out to journey across a dangerous land and be the first to claim the Crown of Command, a magical artefact with the power to destroy all rivals and make the bearer the true ruler of the kingdom. On your travels, you will need strength, courage and some good dice rolls to survive the dangers you face and beat your opponents to the centre of the board. Multiplayer modes for up to 6 players. Play against AI opponents. Includes the following official expansions - The Reaper, The Frostmarch, The Dungeon, The Highland, The Sacred Pool, The City and The Nether Realm. Talisman (c) Games Workshop Limited 1983, 1985, 1994, 2007. Talisman Digital Edition (c) Games Workshop Limited 2017. Games Workshop, Talisman, Talisman Digital Edition, the foregoing marks' respective logos and all associated marks, logos, characters, products and illustrations from the Talisman game are either (r) or TM, and/or (c) Games Workshop Limited 1983-2017, variably registered in the UK and other countries around the world. This edition published under license to Nomad Games Ltd. Nomad Games is the registered trademark of Nomad Games Limited. All Rights Reserved to their respective owners.